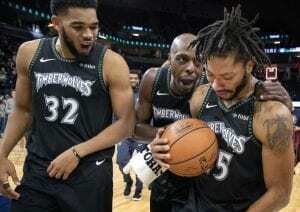 Home/Rock Solid Sports/Derrick Rose: The Return? Derrick Rose, a name often associated with “tragic” or “unlucky” due to his injuries. The 2011 MVP was projected to be one of the best to ever play in the NBA. This was all cut short due to Rose tearing his ACL in 2012. He then tore it two more times and continuously was battling injuries, causing him to start bouncing from team to team. 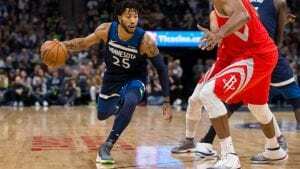 Rose is currently on the Minnesota Timberwolves and was having a pretty good season trying to bounce back yet again. 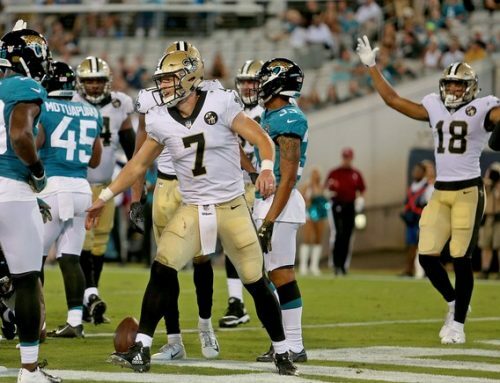 However, on October 31st, 2018, something incredible happened. 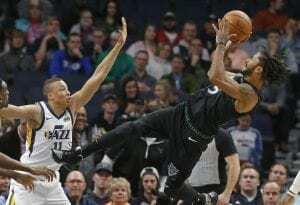 Rose scored 50 points, a career high for him, in the Wolves win over the Utah Jazz. Watching these highlights, you saw Rose looking like his old self again. He was scoring and shooting and making plays all over the court just like he did in 2011 with the Chicago Bulls. He revealed in several interviews that the reason he tore his ACL was that no one taught him how to safely land off of a jump shot or a dunk, thus leading to his injuries. Rose seems to have figured out how to land without hurting himself and this could be the start of something special yet again. 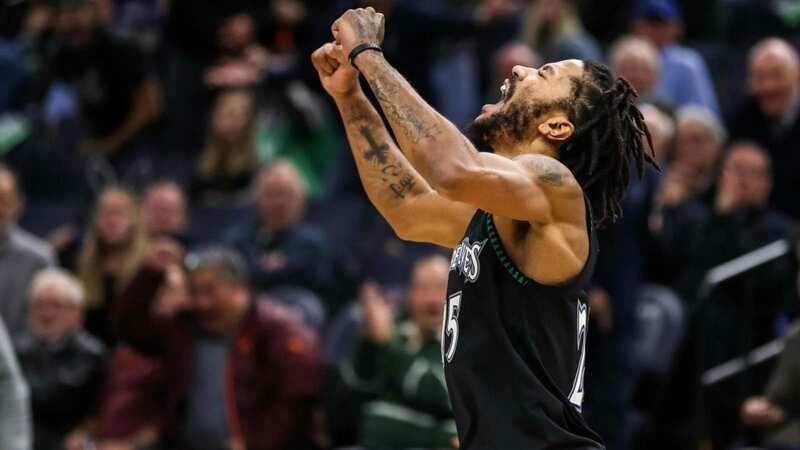 Rose’s story has become a fan favorite nationally, especially in Chicago, as he is from there and played for the Bulls for most of his career. When Rose scored 50 points that night, he cried tears of joy in his post-game interview and was greeted to a standing ovation. Many don’t want to believe it and say that this was just a “one game” occurrence, but Rose scored 21 points against the clippers on November 5th, playing 35 minutes. Would someone who had a “one game” occurrence be starting to put these impressive scoring outputs together? Chicago better hope he isn’t, because they lost their hometown piece a long time ago and now he is starting to become his old self again. For Rose’s sake, one can only hope he stays healthy and becomes a dominant player in the NBA again. He has earned this more than any player in the entire league.